I love all the colors in this Summer Purple Shade palette. 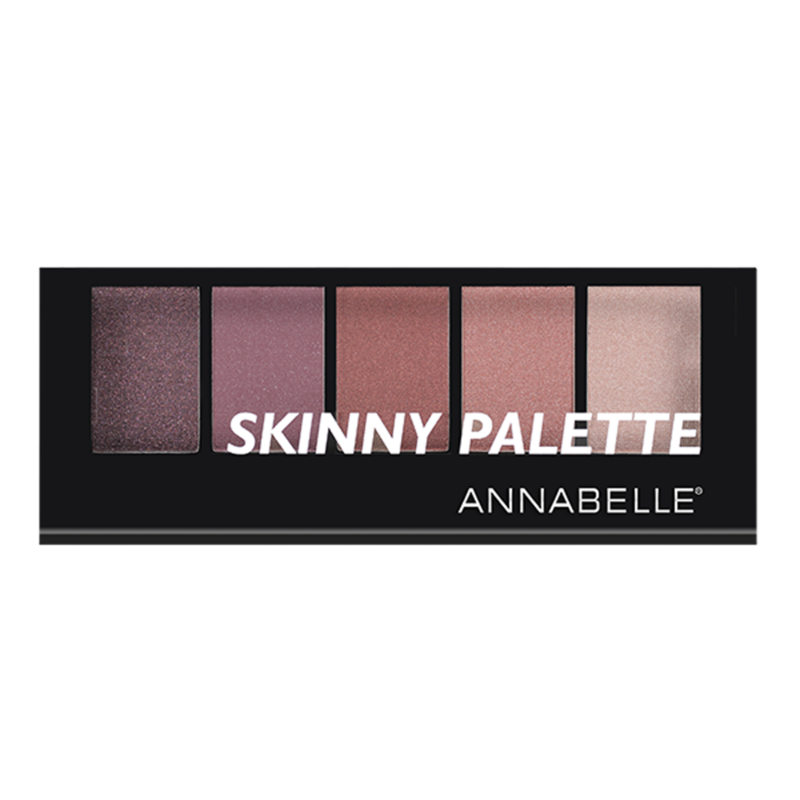 This palette is suitable for day wear or evening wear. It works for my skin tone. I always love Annabelle's products.